Geist not only encompasses Indianapolis, but also includes areas of Fishers, McCordsville and Fortville. Geist is the area’s largest body of water that allows speedboats and the Geist lifestyle embraces lake life. If you are an avid boater, or you just like being on or near the water, Geist is a perfect place to find a home. Geist homes typically cater to the higher end clientele offering large homes both on and off the water. Homes is Geist typically range from the 200’s to well into the millions for a waterfront property. The Geist area also offers many wooded homesites that offer a little more seclusion that might be found in other parts of Indianapolis. 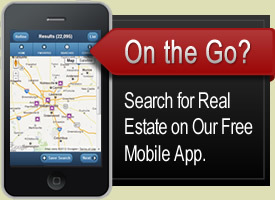 Contact us for more information about buying or selling Geist real estate.